1/16 rally vxl « Big Squid RC – RC Car and Truck News, Reviews, Videos, and More! You are browsing the "1/16 rally vxl" tag archive. The full press release from Pro-Line is out with more photos for the new Camaro GS body. By far my favorite is the straight on shot of the car and the low front splitter. Check the Pro-Line website for other info. Sweet! 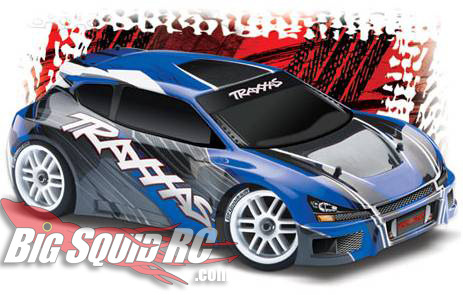 Pro-Line is releasing this new Camaro GS body for the 1:16 rally chassis. They say you’ll be able to see it live at RCX . Can’t wait to know when the release date is! Check the Pro-Line website for other info.